We guide our customers through the industry hype and provide systems which are extremely high value, plus both easy and enjoyable to use. 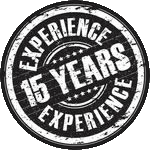 We have a long track record of satisfied clients who have worked with us and found our service to be unparalleled – from the initial assessment to continuing support after the installation is complete. 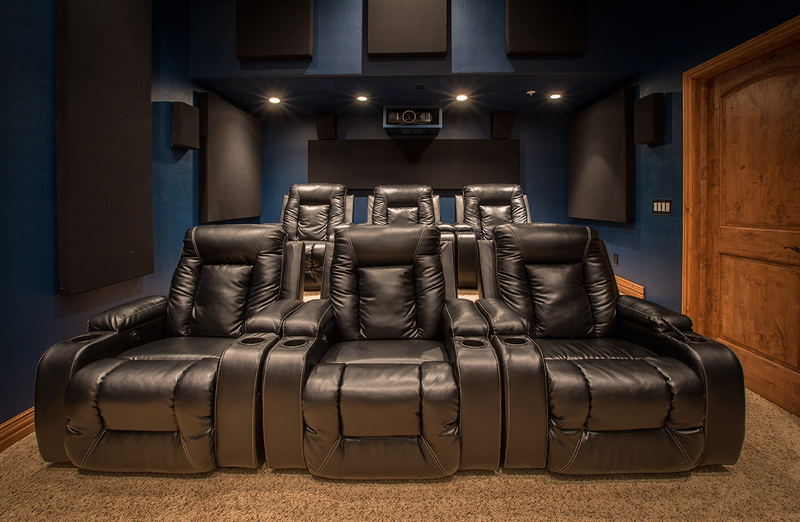 Here’s our list of ten things to know about home theaters based on our years of experience installing them. Speakers in the wrong location will ruin the illusion that the director was trying to create. Theater-like sound is all about trying to make you believe what is on the screen. An example of wrong location is speakers high on a back wall facing forward. They will sound like they are coming from the front of the room. If speakers are in the wrong place, you just have a lot of noise all over the room. Once again, theater-like sound is about recreating what is on the screen. Better quality speakers will sound more realistic. Don’t be fooled into thinking that you can get tiny speakers in a plastic box that sound realistic. Sound is physics. It just can’t be done. Speakers on shelves must be pulled out flush with the front edge of the shelf to avoid diffraction. When placed in cavities in shelving units, speakers must be surrounded with foam or other acoustical damping material to avoid a nasty, hollow resonance. If speakers are ported out of the back of the cabinet, either plug the port or find another speaker. Select your equipment carefully. All too often I will see systems with million dollar receivers with 50 cent speakers. This usually comes from having the salesman from the big box store getting you to buy the most expensive one he can get you to buy. Once you have a budget, select your speakers first, then get a matching receiver. The savings from doing it yourself quickly disappear when you purchase an unbalanced system. There is a lot of hype in the world of speaker cable and interconnect cables in general. You can easily be oversold by a well-intentioned sales person. There are charts that can tell you exactly what gauge speaker wire you will need for any given length. You will probably need in-wall rated cables for new construction. With HDMI cables, there are certain features you will want it to have. Know what they are, and see if the less expensive cable has them. Use a powered HDMI cable on anything over 25’. In the world of “wireless speakers” some people will tell you that pre-wiring is unnecessary and you don’t need to run cables especially in new construction, a remodel, or basement finish. Don’t believe them. “Wireless speakers” is one of the most misunderstood phrases around. The only thing wireless is the audio signal. Once you get there, you will need speakers, an amplifier, power, and, yes, “wires.” As of this date, they still can’t send electricity through the air. Also, wireless WiFi systems are always more glitchy than hardwired systems. Don’t stack your equipment. Heat is the biggest enemy of electronic equipment. All too often I come into homes with all equipment stacked on top of each other. Something as simple as kids’ building blocks between them works, but a well-designed equipment rack or a properly ventilated cabinet will extend the life of your equipment. All too often I see systems where the cable connections are correct but none of the menus have been gone through and set up properly. They are not plug and play. You are not getting what you paid for if the menus are not set up properly. 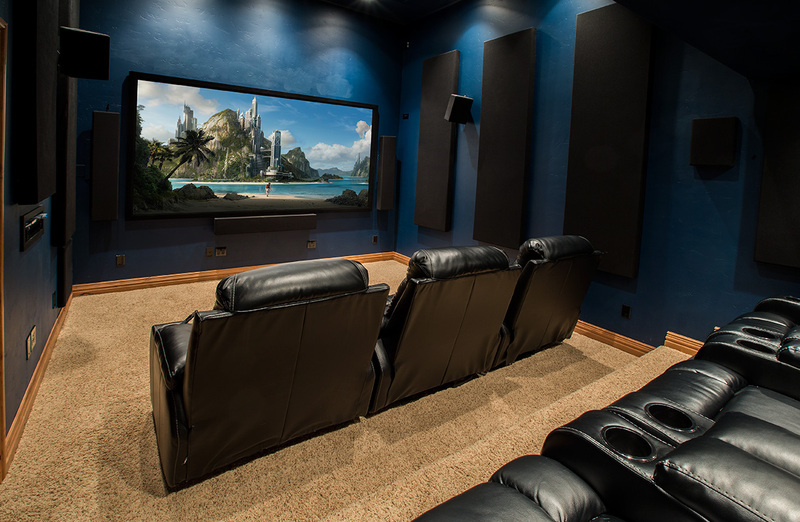 Also there is audio calibration to consider in our list of ten things to know about home theaters. Most receivers these days come with calibration microphones. Typically they are ignored, or when they are used they aren’t checked to see if they are accurate. I like to say they are 85% accurate 50% of the time. They can get you in the ball park, but then you should go back and make adjustments. This goes back to getting your money’s worth from your equipment with proper setup. The wrong size display can ruin the theater-like sound movie watching experience. If you have a great audio system with a 50” TV 15’ from seating, you won’t be happy. There are seating distance-to-TV size charts that can help. Also a display can be too big especially with projection systems. Bigger is not always better. A well-balanced system goes back to creating a believable experience of what is on the screen. Putting a TV over the fireplace is the worst location (=sore neck). There are some tricks that can make it bearable, but avoid it if you can. 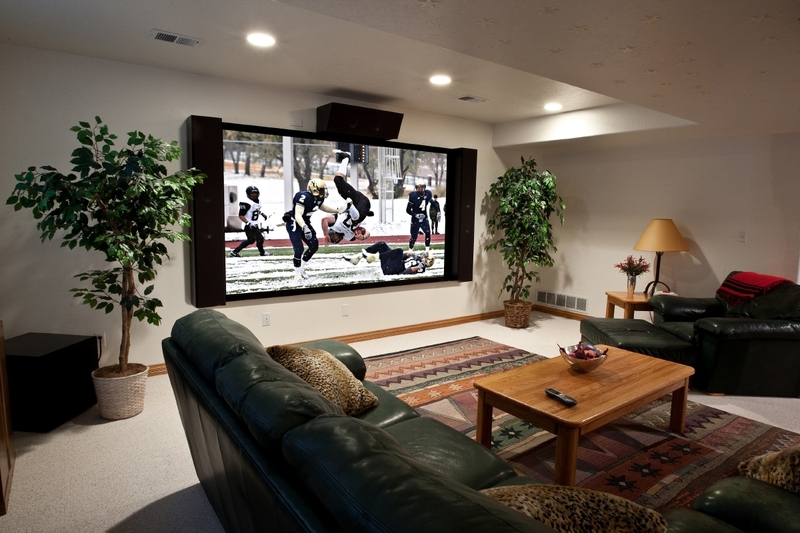 Furniture arrangement is important in designing a surround sound system. The cheapest way to get a bigger TV is to sit closer to the TV. 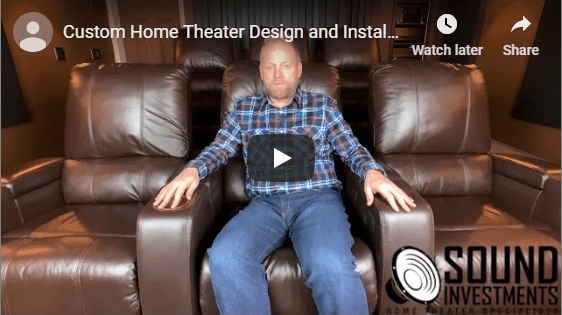 I can’t tell you how many people connect their home theater systems and then proceed to utilize five or six different remote controls (or more) to get everything up and running. There is usually only one person in the house who knows how to turn the system on. A good programmable remote control is a must have for your new sound system.